Book The Board of Directors to speak at your event TODAY! The Board of Directors are sought after speakers with an expertise in personal development and inspiration with practical application. They’re also able to cover a broad range of topics and can customize a keynote, seminar or workshop to meet the needs of any group. 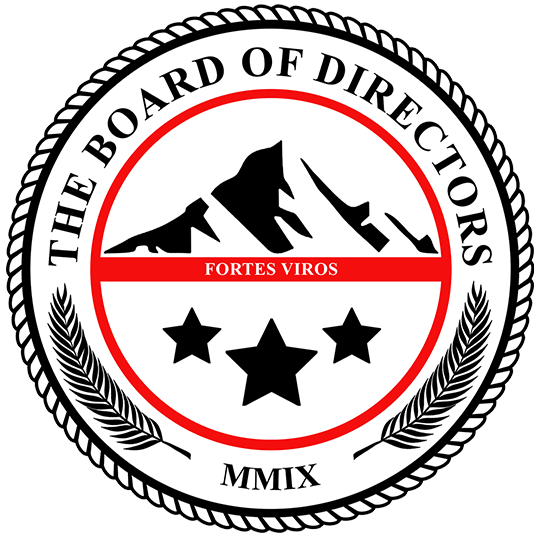 The Board of Directors use speaking opportunities as a platform to inspire, motivate, and empower young men and women alike to achieve more. Whether booked as a group or individually, your organization will be thoroughly pleased with The Board of Directors! Interested in bringing The Board of Directors in to speak at one of your future events? Fill out this short form and we’ll be in contact right away! “I have had the extreme pleasure of working with the gentlemen who comprise The Board of Directors for several years now. Serving as a panelist and moderator for their community outreach initiatives I have witnessed firsthand their passion for building better, stronger, and more aware young men, and the professionalism with which they complete this arduous task. It is without hesitation that I call these men friends as well as role models for our youth who I’ve known to have an extremely unparalleled work ethic and upstanding character. I have watched their initiative flourish from a local push to a much larger and organized movement, offering valuable advice based on their life lessons, meeting their audience at their level, and I’ve witnessed young men take to heart their words and plan on how they can apply their guidance, to their lives and become better young men. “These wonderful men have been gracious enough to volunteer their time to direct some middle school boys, all from difficult environments, through their book and curriculum The Makings of a Man. They not only have provided a comfortable setting that encourages these young men to share about their lives, but they are teaching them so many of the essential elements of manhood that they would not be exposed to otherwise. Young men their age are typically already in a gang, so the fact that they have an opportunity to be in the presence of The Board of Directors for an hour each week is nothing short of a miracle. Host, Speaking With Carl Thornton, Jr.